The Marvel Cinematic Universe keeps expanding, seemingly showing no signs of stopping. 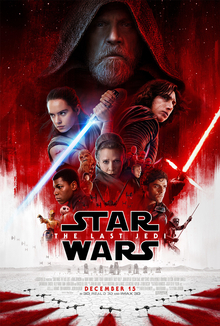 Each new film brings us new heroes to fight new villains, new locations or planets filled with people to save, and new clashes and conflicts to bring characters together or drive them apart. But while Doctor Strange certainly continues the trend, it broadens the universe in entirely new ways, pushing not only the boundaries of superhero storytelling but of visual craftsmanship. 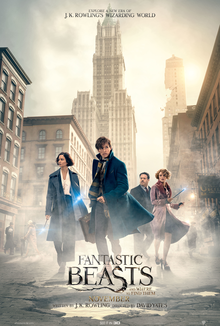 It’s a mind-bending head trip of a film, which attempts to introduce a spiritual aspect to an otherwise science fiction series, all while serving up some of the most creative and exhilarating action sequences in recent memory. Doctor Strange may stick to the tried and true Marvel origin story formula, but it’s a fun ride anchored by a strong cast and impressive effects, and it offers an intriguing glimpse into the potential future of this ever-expanding Universe. Now You See Me was a pleasant surprise for me. I went into the under-the-radar hit three years ago with no expectations and came out having thoroughly enjoyed myself. It combined a winning cast with a sense of visual flair to tell a fun, twisting story that that kept me engaged and guessing throughout. But while it ended with a surprising reveal and a cliffhanger, I never really felt that it needed a sequel. Nevertheless, Now You See Me 2 is now in theaters, and I went into it with much higher expectations based on my experience with the first. 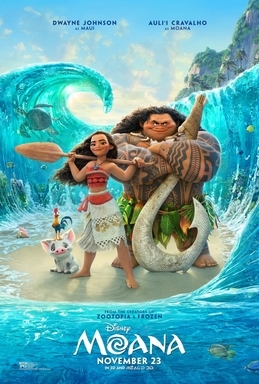 The sequel mostly succeeds, reuniting almost all of its talented cast and giving us a film that captures a lot of what made the original feel special while throwing in some new wrinkles to keep things feeling fresh. 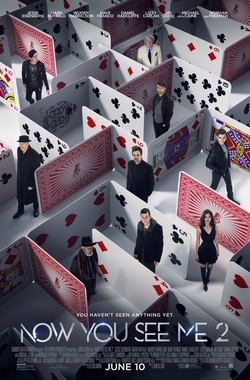 I may not have been clamoring for Now You See Me 2, but I’m generally pleased it’s here. X-Men: Apocalypse is a mess. That can be ok sometimes, because some of the best movies of all time are a little messy, and even some of the biggest messes are captivating or interesting in spite of their flaws. But Apocalypse is just a mess with nothing to redeem it. The previous main film in the X-Men series (now 9 movies, depending on how you count), Days of Future Past, was also a mess, but that was partly by design. It went out of its way in an attempt to have it all, combining the original cast with the First Class reboot cast in one extravaganza, with the saga’s most popular character, Wolverine, at the center, and the result had its moments seemingly in spite of itself. This follow-up doesn’t attempt anything nearly as bold or ambitious, yet it fails to deliver on nearly every front. It’s flash and spectacle filled with no substance, yet even the flash and spectacle are generally uninteresting. It tells a story that isn’t worth telling that tries to pander both to comic-book geeks and to simple fans of the movies, yet none of those moments have any impact. It’s filled with actors who often very clearly would rather be in any other movie than this one. 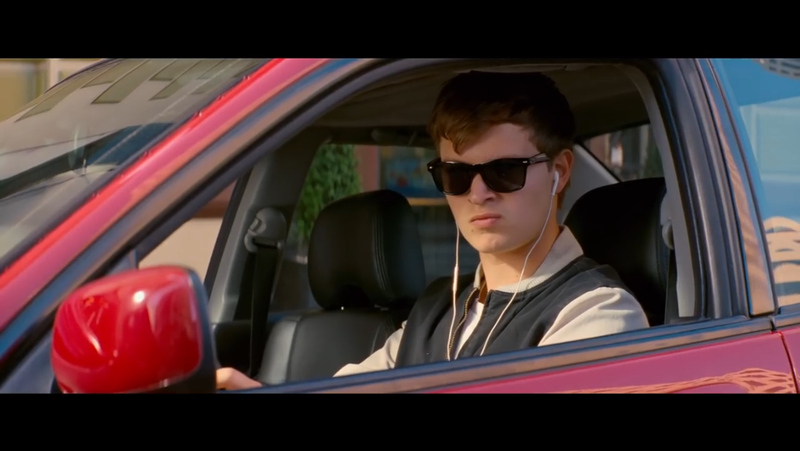 It tries to give us something new while retreading some of the same plotlines we’ve already seen in the last 16 years of X-Men movies, but disregards what made the X-Men so special in the first place, all while ignoring any of the basic logic or continuity required for mutli-film sagas in general or the history of this franchise in particular. 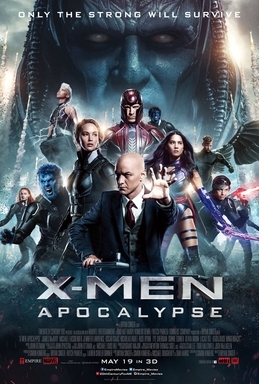 X-Men: Apocalypse isn’t necessarily aggressively or offensively bad, it’s just generally pointless, and, with the exception of two scenes, utterly forgettable. I should have known. When a lady down in the front of my full theater pulled out her cell phone during the pre-show warning to turn off your cell phone in order to scroll through an email full of pictures with her husband, zooming in on each one and discussing it, and continued doing this into Eye in the Sky’s opening credits until I yelled for her to put her phone away, I should have known things were going to go badly. We’ve all had movies ruined by rude audience members, people who won’t put away their cell phones (or don’t know how to put them on silent), never stop talking, eat loud or foul-smelling food, kick your seat, etc. But far more rare is an experience where a movie is ruined because of the audience’s reaction to it, either because they simply did not get the movie’s intentions or because you had a very different emotional response than the people surrounding you in the dark. 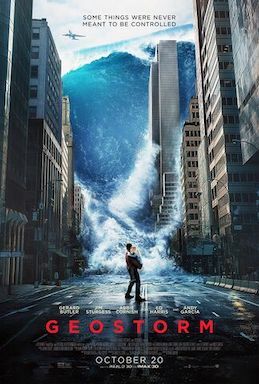 I endured just such an event while seeing Eye in the Sky, and it not only made it impossible to fully enjoy the film from that moment on but it also destroyed a good bit of my faith in humanity. I was disgusted.